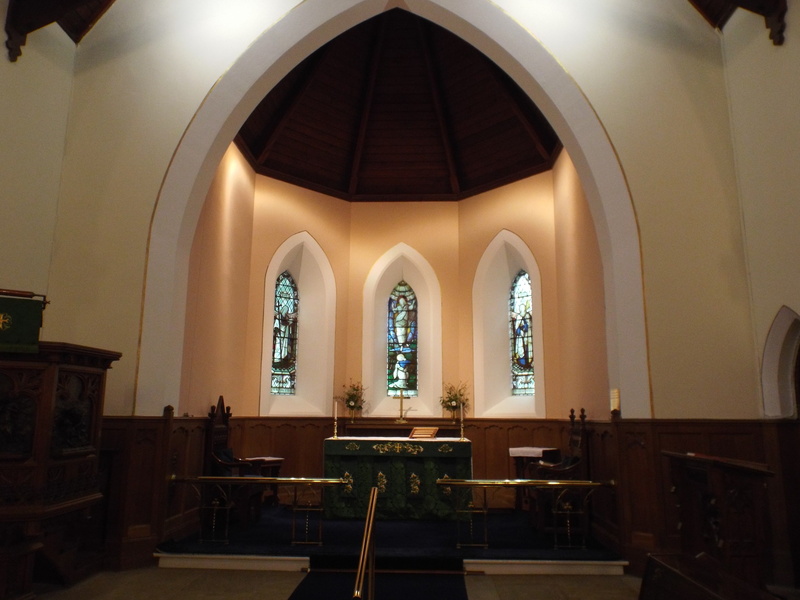 Holy Trinity Church, known by many as The Church on the Hill, dates from the late 1840s when local landowner, Robert Warren, gave the site and considerable funds for its construction. 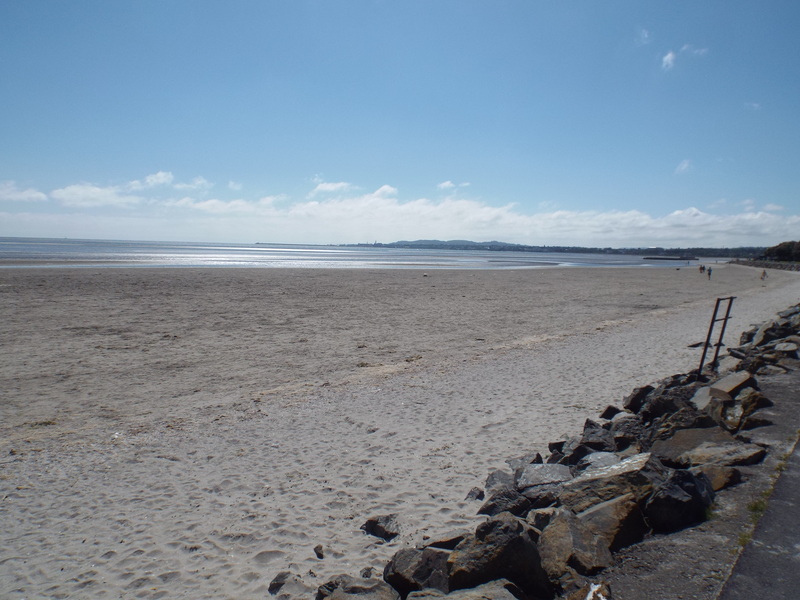 Mr Warren was, at that time, the owner of Killiney Castle (today’s Fitzpatrick’s Castle Hotel) and the estate also included the land that we now call Killiney Hill Park (Victoria Park). 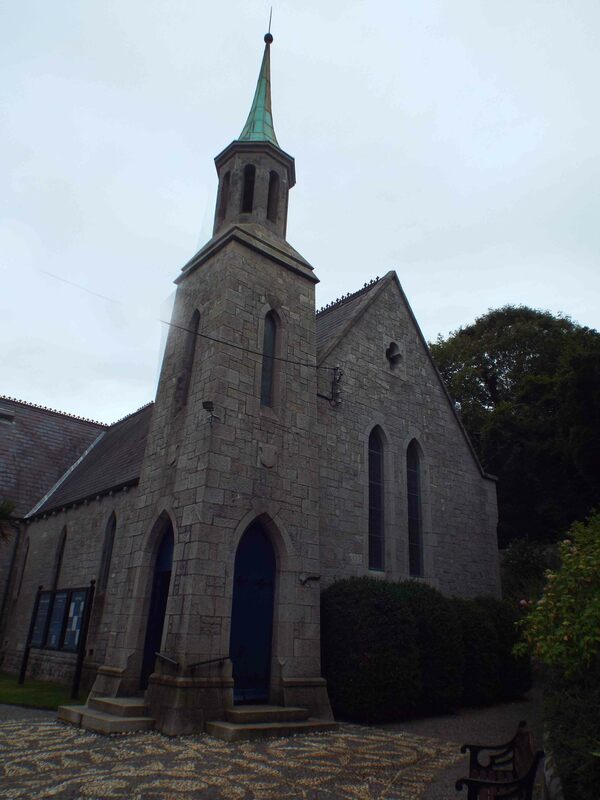 The church, designed by Sandham Symes, is built of locally quarried granite, and it first opened its doors for worship on Sunday, 15th May, 1859. 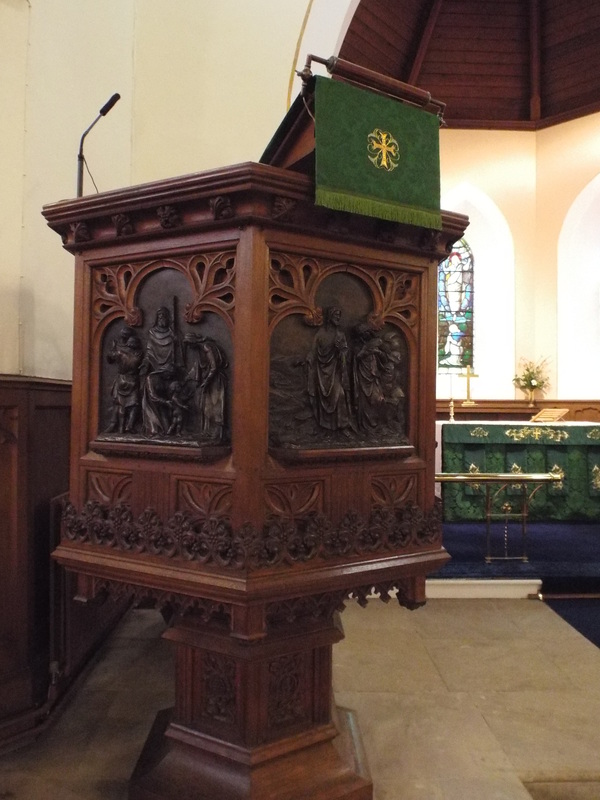 Inside, the panelled light oak walls were glowing in the sunshine when I visited, and the space is quiet and peaceful considering that a busy road is only yards away. 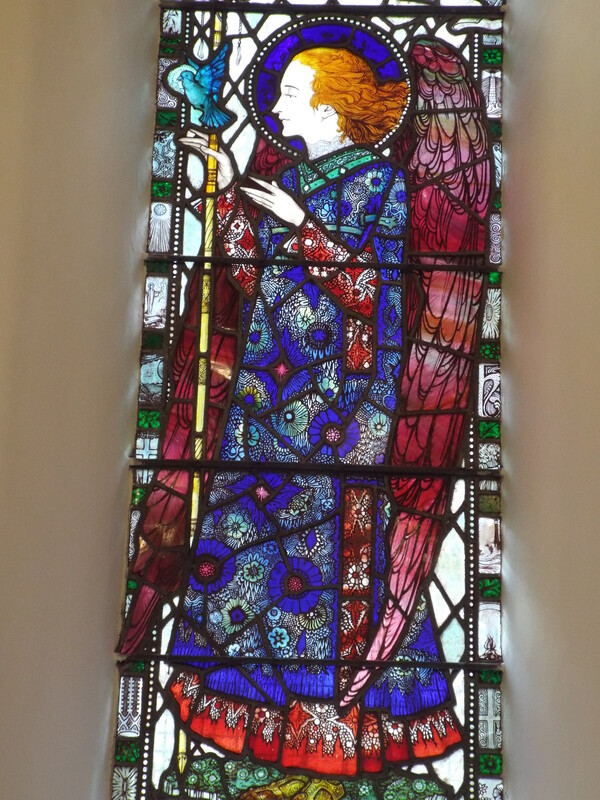 There are a number of beautiful stained glass windows, including Charity, Resurrection, The Annunciation and Crucifixion and Harry Clarke‘s Angel of Peace and Hope. Seeing these works on a bright, sunny day was a real treat as the colours were vivid and enchanting. There are a number of memorials on the walls and, not surprisingly, one to Robert Warren who had done so much for the church. 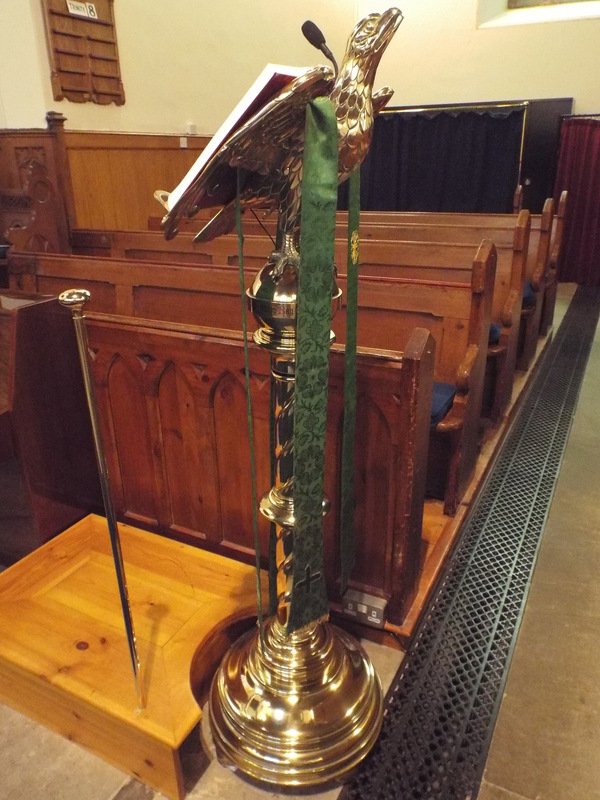 The triple window in the Sanctuary, reconstituted following Work War I as a memorial for those who had died in the conflict, is impressive as are the pulpit and brass lectern in the form of an eagle with outstretched wings. I had, I admit, passed by the little church countless times and often wondered what was inside, and now that I have visited this oasis of calm, I must say that was I happy that I did, and on such a sunny day when it was at its best. 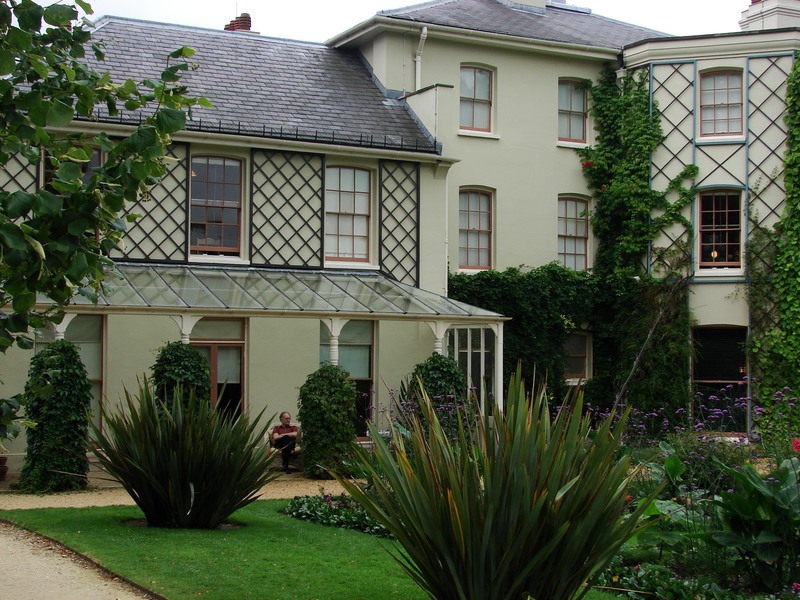 On a recent visit to London my cousin and I spent a pleasant afternoon in Down House, Kent where Charles Darwin lived. His house is now a museum, and the wonderful exhibition that is set in almost all the rooms of the house, tells of his travels and experimentation that helped him formulate his historic and ground-breaking ideas that were eventually brought to the world in his book ‘On the Origin of Species’. 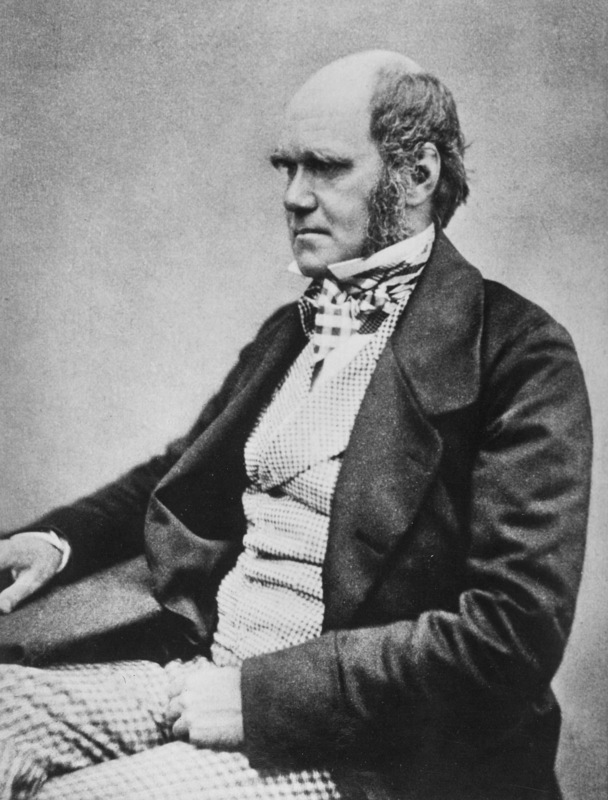 A timeline of Darwin’s life led us from room to room with mementos of his journey on The Beagle to illustrate his thought process towards the theory of evolution. Of particular interest was his small, intimate library. Standing in the quiet space it was easy to imagine the great man sitting at the desk, contemplating the words he was writing and wondering about their importance and impact. As we found out, he postponed the publication of the book for twenty years because of the potential damage from its contentious findings. Darwin was saying nothing less than that humans had evolved from a series of biological adaptations and not created by God. He knew it was revolutionary stuff, but he was finally impelled to publish before another scientist beat him to it. Alfred Russell Wallace, who had spent many years observing similar evolutionary changes in Borneo and various islands in the Far East, had published a paper suggesting what Darwin had discovered but was too afraid to go public with it. 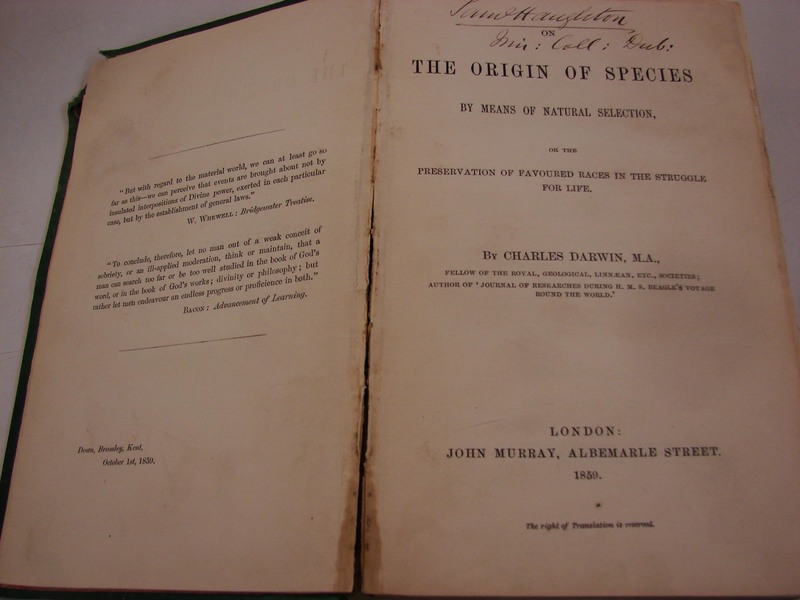 In the autumn of 1858 Darwin began a feverish year of research and editing, and finally, on 24th November 1859, his ground-breaking work was published by John Murray of Mayfair. The initial print run of 1,250 copies sold out in a few days and led, inevitably, to a mixture of high praise and equally loud condemnation. As a result of his work the scientific world was changed forever. His theories were proved many years later, and they now form a fundamental part of our knowledge. Towards the end of the exhibition there was an original copy of the book on display set behind heavy, security glass. It was interesting to think that such a small piece of work had set fire to our imagination, explaining evolution and creating a firestorm of argument. It was one of the most profound books ever published and a thrill to be within touching distance. We left Down House feeling a little closer to the great man and in awe of his magnificent achievements. Some days later on my return to Dublin, I met a friend who is one of Ireland’s leading manuscript conservators. I described my visit to Down House and my proximity to the famous book. Jay laughed, stopping my story in mid-sentence. ‘I have a copy in my office at the moment. I’m doing some conservation on it,’ he said casually. It was an offer I couldn’t refuse and I duly showed up at Jay’s office, excited to see an original ‘Origin’ without any restriction. Jay opened a drawer and took out a small white envelope. ‘Put these on,’ he said handing me a pair of soft, white gloves. Then he pushed back the flap and, seconds later, revealed a familiar sight. For there on the desk was a first edition of the famous book, its cover showing the signs of studied use and a corner slightly the worse for wear. 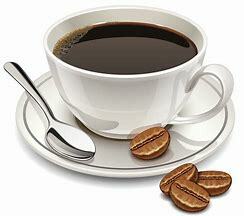 ‘Open it,’ he said, grinning. I smiled and ran my fingers gently over the cover and eased it open. I could smell its aged mustiness and noted that the pages were a little loose. ‘And whose signature is that?’ I asked pointing to the well-written letters at the top of the contents page. It was strange indeed. 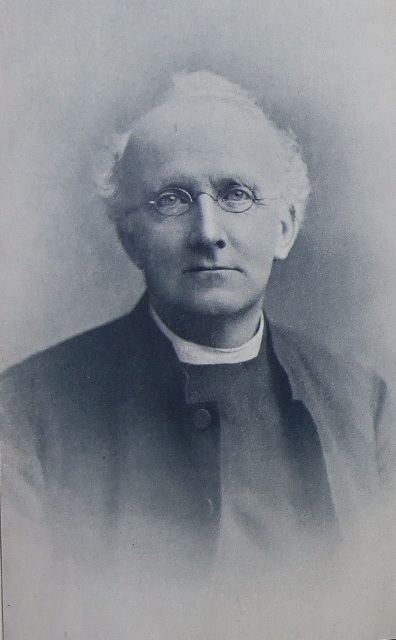 Haughton, originally from Carlow, was a brilliant natural scientist and Professor of Geology at Trinity College, Dublin. Ever restless to learn more he studied medicine and graduated in 1862. In 1866 he submitted a paper on the most efficient and humane form of hanging. It had been noted that the hanging process was delivering different results depending on the prisoner’s height and weight. In some cases the convicted man was left dangling for minutes before death released him, while others had been decapitated. The inconsistency was addressed when Haughton’s submission won and was subsequently adopted. And with typical black (gallows) humour it soon became known as Haughton’s Drop. In later years he was elected President of the Royal Irish Academy and Secretary of the Royal Zoological Society of Ireland. Thinking about him I shook my head at the odd idea that came to mind. ‘What is it?’ asked Jay. ‘It’s ironic to think that Darwin’s book was about life evolving and this is a copy signed by a man who invented a way of ending it.’ I closed the book and felt, in an odd sort of way, that my story had come full circle, from Down to Dublin.